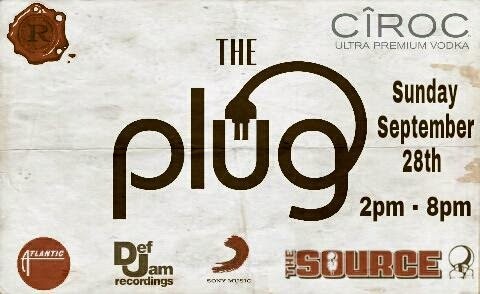 CT EVENT: "THE PLUG" - IT'S GOING DOWN TODAY! BE THERE!!! 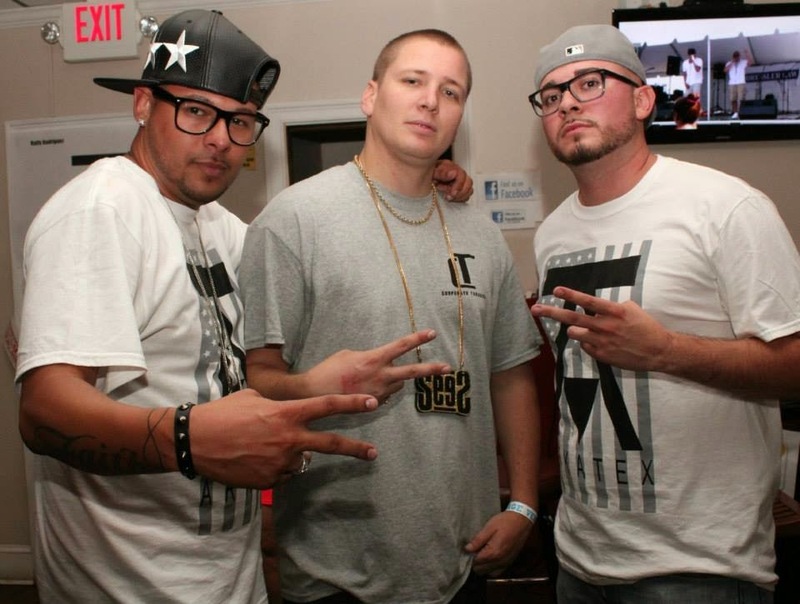 REGISTERED TALENT ARE READY TO PRESENT THEMSELVES TO THREE HEAVYWEIGHT INDUSTRY JUDGES FOR THE OPPORTUNITY TO MEET WITH ONE MAJOR LABEL WITHIN THE MUSIC INDUSTRY. Major shout out to Chris V. for putting this all together and providing CT artists opportunities such as this one and many others. I will be in the building connecting with artists and industry people to see in what ways I can provide further support and exposure for CT artists. How could anybody not support the movement in CT? 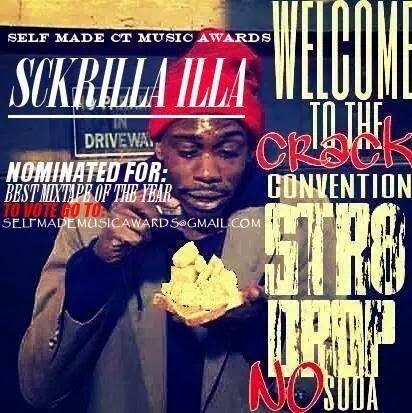 CT ARTSIT: SCKRILLA ILLA - "TUNNEL VISION"
U can catch Sckrilla on FB , Twitter & datpiff.com "Sckrilla ILLA". Also Sckrilla7000 on soundcloud.com. 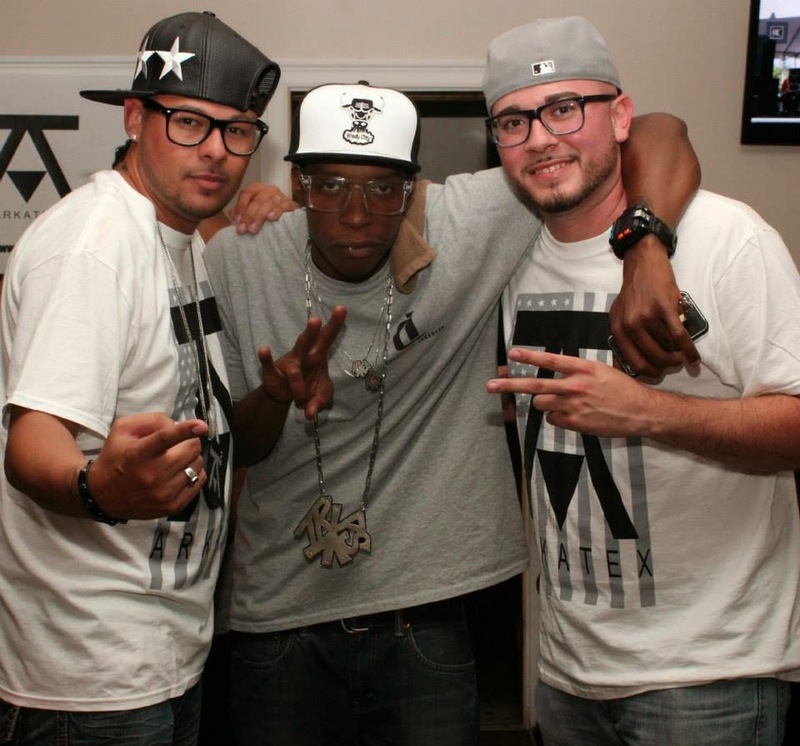 CTHIPHOPBLOG ADDS CT EVENT CALENDAR!! 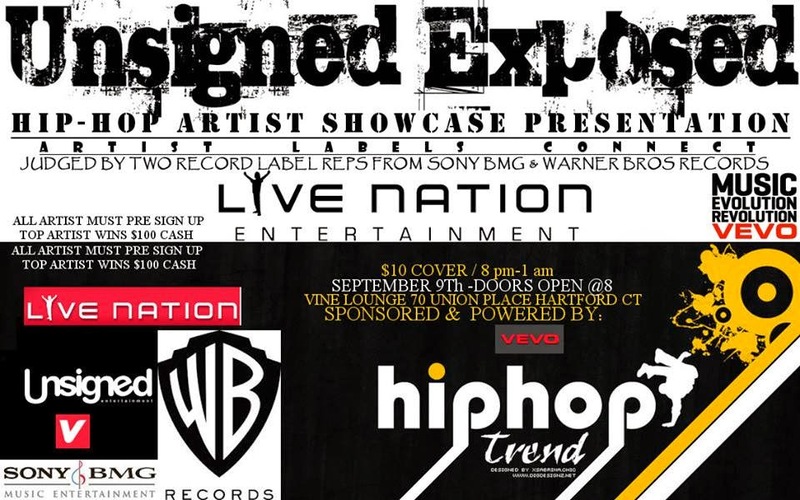 INTERESTED IN WHATS GOING ON IN THE CT HIP HOP SCENE? 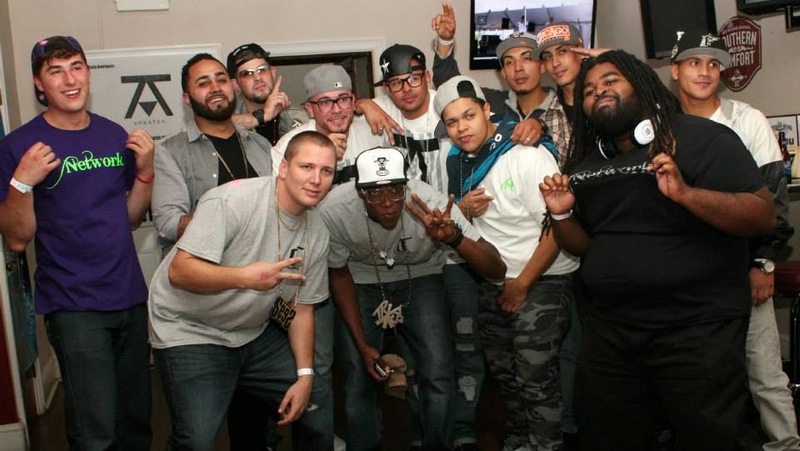 NOT SURE WHERE TO FIND ALL CT HIP HOP EVENTS IN ONE PLACE? WANT TO KNOW WHERE YOUR FAVORITE ARTISTS WILL BE PERFORMING? 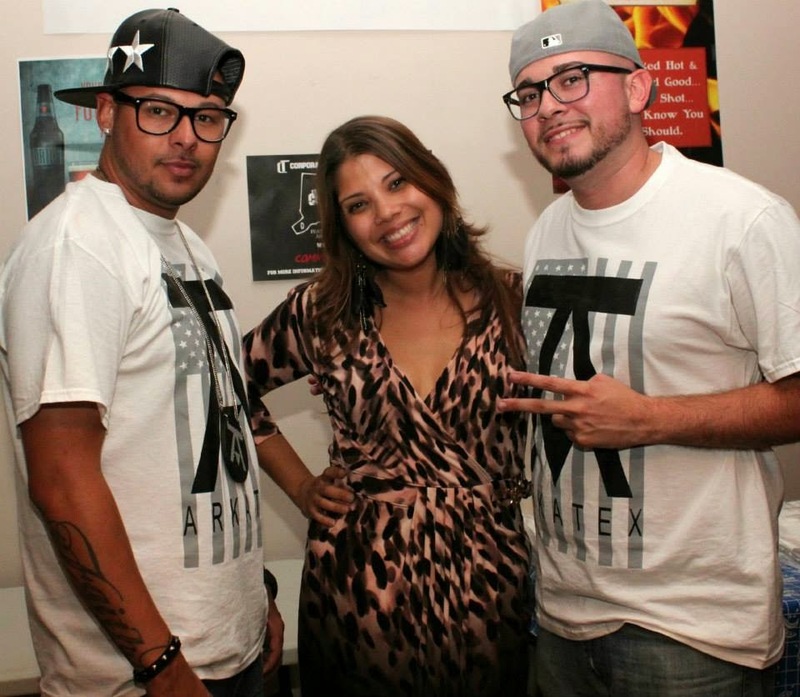 CT HIP HOP BLOG PRESENTS THE CT EVENTS CALENDAR!!! THANKS FOR YOUR SUPPORT CT! 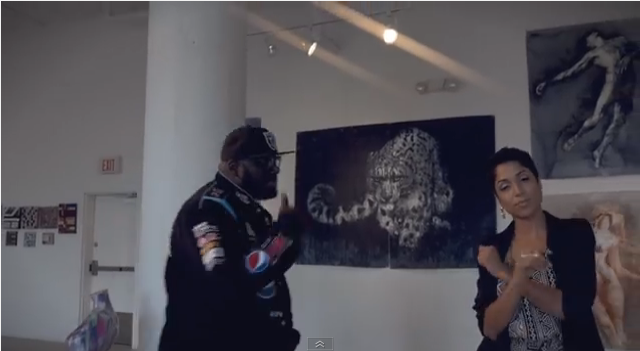 CT'S OWN OSCAR BLACK RELEASES NEW VIDEO "HUSTLERS RELAPSE"
Check out this dope music video from CT artist TRU-N-DEED. 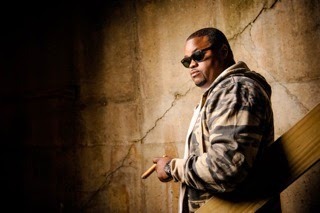 CT Hip Hop Blog and SeeS would like to wish Big Mach a Happy Birthday on behalf of CT Corporate Takeover and "The Conn-viction Tapes"!! I see you grinding and I am glad to show you the support and the respect you deserve. Keep it up, may this be a great year for you! You have the support of the blog and I look forward to our upcoming collaboration for my project. 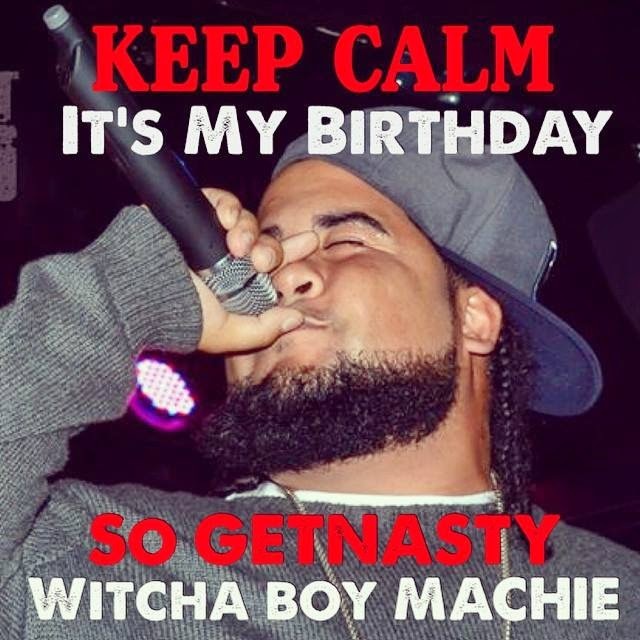 HAPPY BIRTHDAY MACHIE!!! 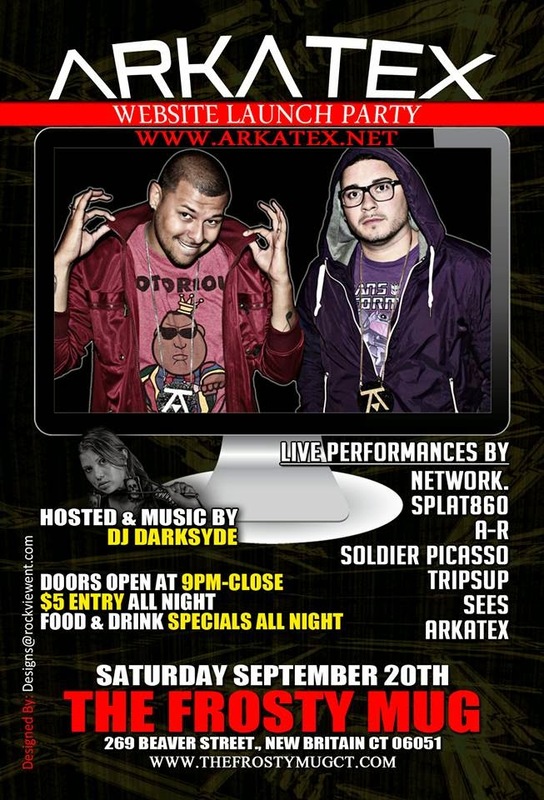 On September 20 at the Frosty Mug in New Britain, ARKATEX officially launched their new website www.arkatex.net! This event represents the exact reasons CT is making major moves at the moment. Amazing performances by every artist that performed that night. Its rare to have so much talent in one building, all working together, networking, and of course supporting ARKATEX. Great job guys! Be sure to check out their website, every artist needs a professional one, this is a great example! Wanna show your support, leave a comment! 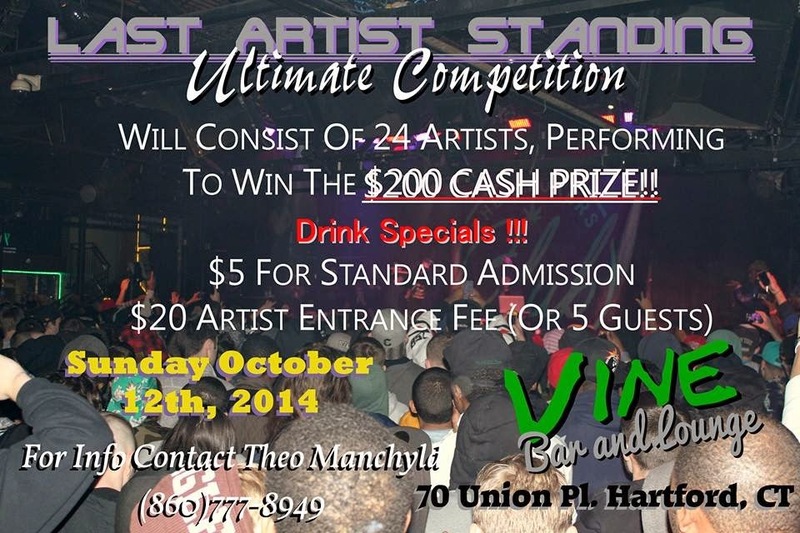 CT EVENT: LAST ARTIST STANDING - $200 CASH PRIZE!!! Shout out to Theo Manchyld for putting this event together. It's gonna be a dope night. I will be performing alongside the illest Emcess in the state. I hope to see everyone there. Don't forget to subscribe to the blog to get emails about CT events you don't want to miss!! Please leave a comment below!! CT EVENTS: CT MEETS MA ULTIMATE SHOWCASE! There will be a lot of talent on the stage. I will be in the building to show support and network. I hope to see you there. FACEBOOK SCREWS ARTISTS WITH NEW NAME CHANGE POLICY!!! Recently FACEBOOK deactivated my account and would not allow me to log-in without changing my real name to the name they had on file for me. Interesting that although everyone knows me as SeeS, online and in real life, FACEBOOK knew enough about who I am to know I must be some made up person who could cause harm to their social network by impersonating myself and being the person people know. Please share this to bring awareness about the dissatisfaction and betrayal we feel from facebook! FIRST! Facebook just proved to everyone how fragile privacy is. All of your past posts now share your government name, or you no longer get to use the service. Search engines will make it easy for the world to find your profile if its public. SECOND! As an artist who brands his artist name and uses the service to properly connect and network with artists, this not only affects my privacy but my visibility on this platform, so know how fragile your support systems may be. THIRD! I don't know who half of my friends are by their government, I knew them on an artist basis, and the name they preferred to be called. Facebook screwed all artists majorly with this. And my name was SeeS Sheldon, It wasn't F UR MOM. More people call me SeeS then Scott in my everyday life. I'm saddened that what I knew would happen is happening so fast. Please share this to bring awareness about the dissatisfaction and betrayal we feel from facebook! Please comment if you agree or disagree, what do you think about the policy? 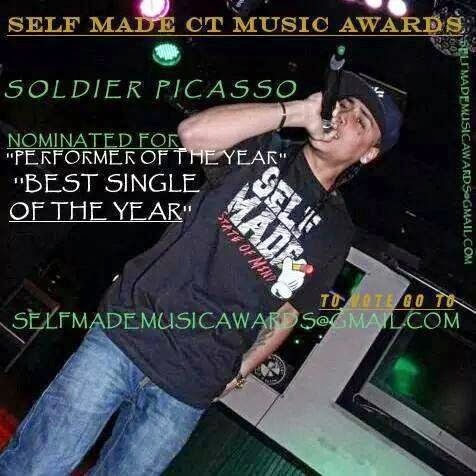 NEW CT ARTIST VIDEO: SOLDIER PICASSO "LEAN'IN"
Show your support in the comment section below and be sure to like CTHipHopBlog on facebook! I hope to see a lot of people from CT coming out and showing ARKATEX support. There are gonna be a lot of amazing live performances that night and I will bless the stage myself. 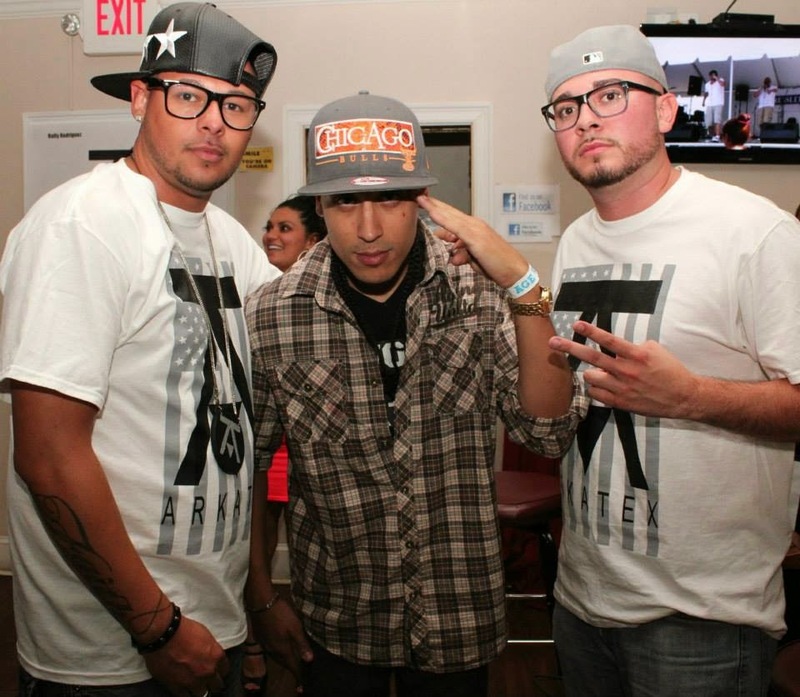 I fully support the ARKATEX movement! They are talented and professional, support other CT artists, and deserve your support as well. 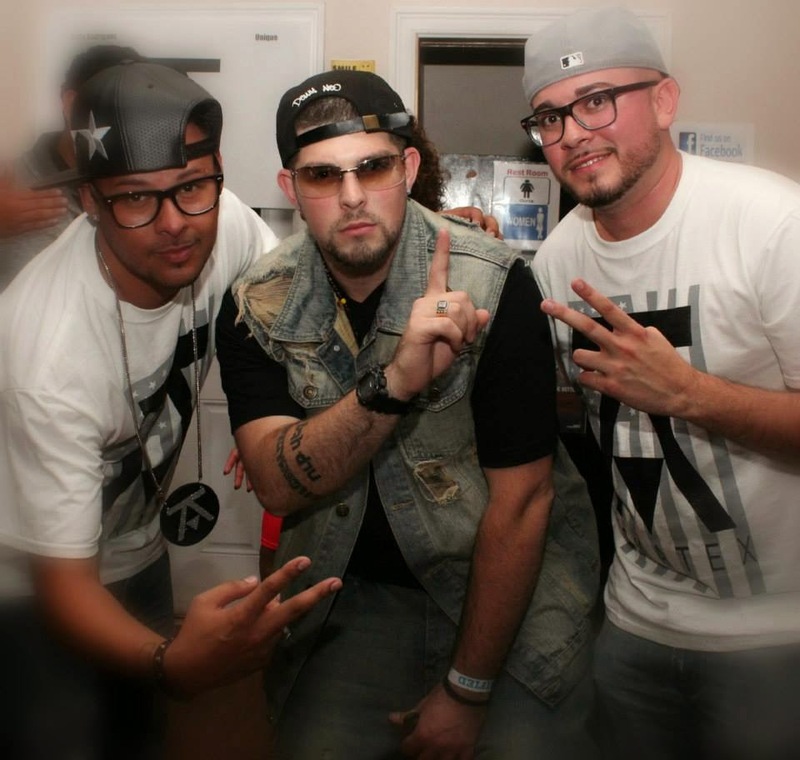 They will also be featured on "The Conn-viction Tapes" and we are currently working on our track together. CT ARTIST: FEENIXXX "BLUNTS AND TATTOOS"
Leave a comment below if you like this track or video! Salute to the General. 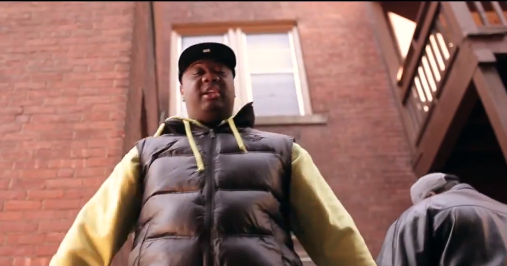 SeeS and General P hit the studio to record for "The Conn-viction Tapes", check out the promo video below. CT stand up! More to come soon. 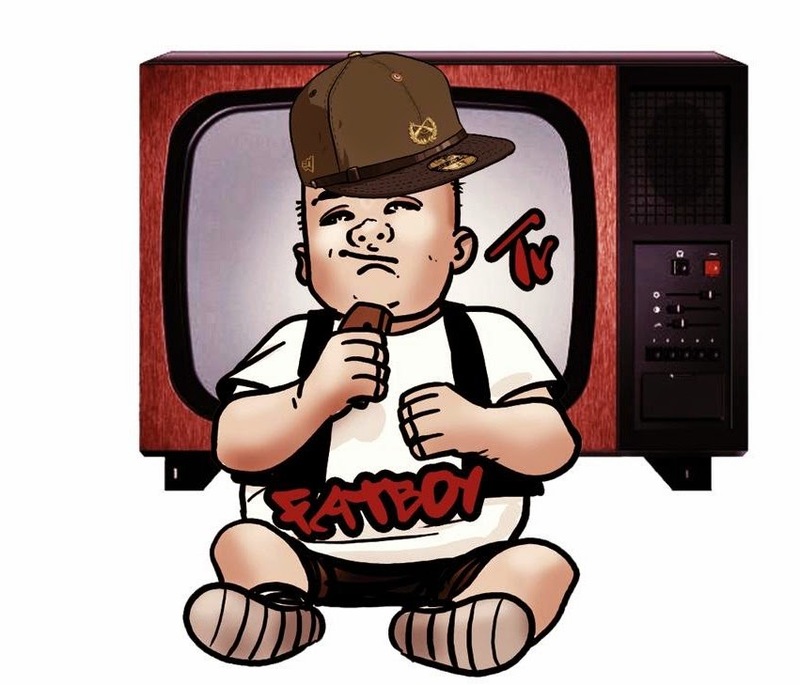 Shout out to Beatbox Studio. Please support "The Conn-viction Tapes" by visiting this page and leaving a comment. Thank you! 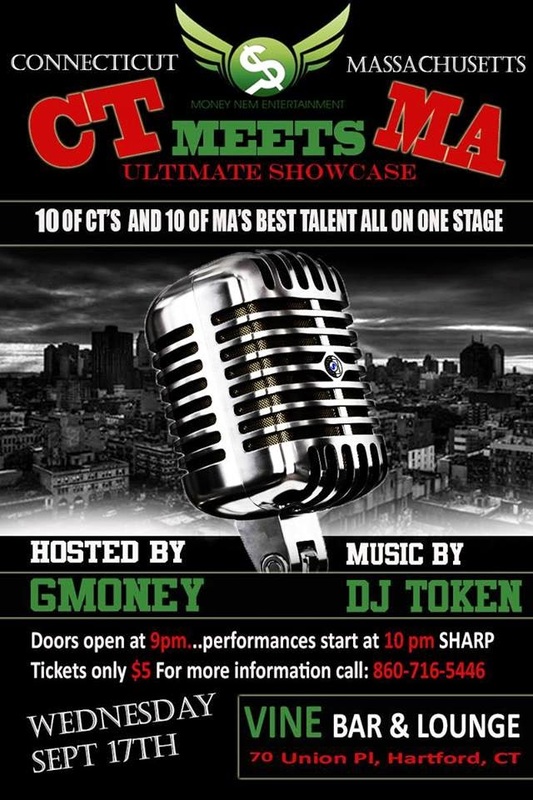 Connecticut, this up coming Tuesday, September 9th, S.M.A Staff & Partners, Presents you the biggest unsigned event to hit Hartford CT this year. Here's your time to shine & take your musical grind serious. A&R Reps will be judging this event and giving feed back to each performer and will pick the number one artist of the night, who will also win a $100 cash prize and a 1-on-1 to discuss your future in this industry. Share, Tag, and support. Slots going fast. Big Mach and Mark Diggity performing "Bang Bang" at Vine in Hartford CT! 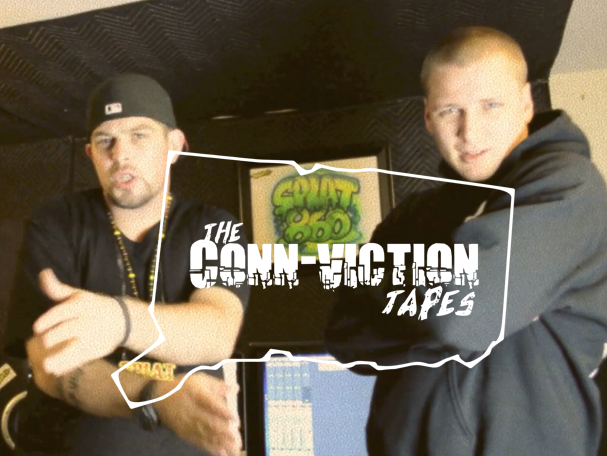 Splat860 is officially given the 4th spot on "The Conn-viction Tapes"
RAP AND SMOKE PROMO VIDEO!! Ayo & Teo Do Dance Video For CB Smooth "I Feel Good"
SeeS Music Ends 2017 With 2 Major Tracks And A Cypher! SEES "ALL THE WAY UP" TO A MILLION VIEWS!!! CT Corporate Takeover. Awesome Inc. theme. Powered by Blogger.